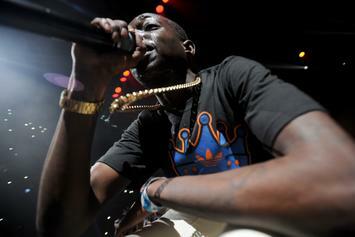 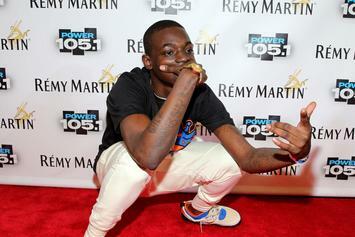 Bobby Shmurda has accepted a plea deal that will extend his prison sentence one to four years. 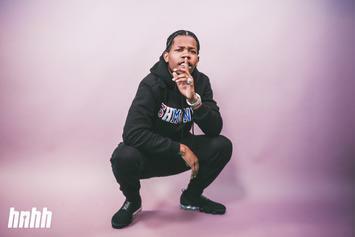 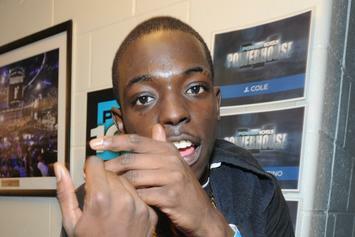 Bobby Shmurda associate Santino Broderick isn't happy with Justice Abraham Clott. 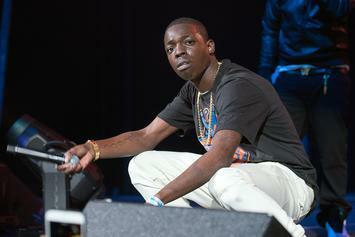 This does not bode well for Bobby Shmurda's eventual trial. 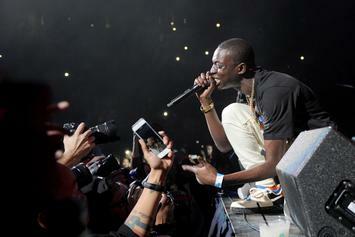 Kimberly Rousseau, a woman said to be Bobby Shmurda's girlfriend, has reportedly pleaded guilty to promoting prison contraband and criminal possession of a weapon.